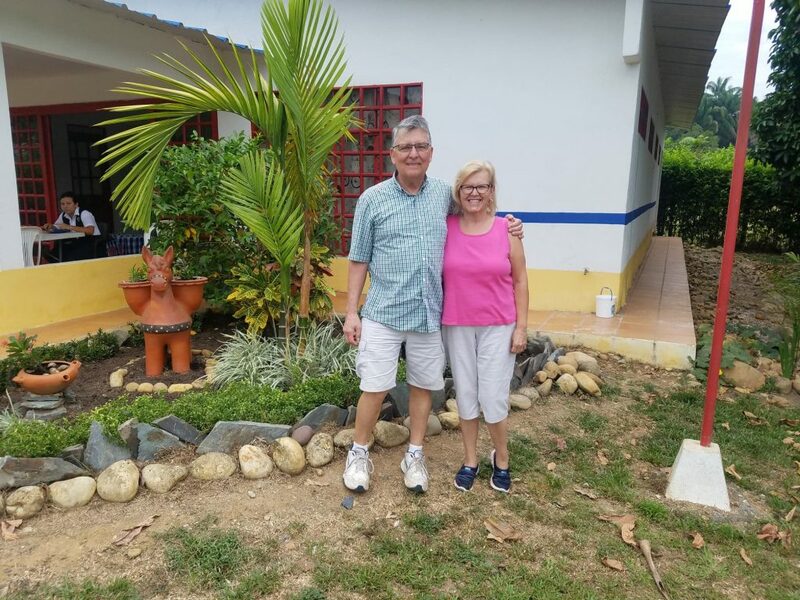 This past January, Jay and Kim Amstutz were up for a big challenge; they joined the Orrville Christian Church Work Crew and flew to Colombia to begin one of the largest projects we have ever taken on. 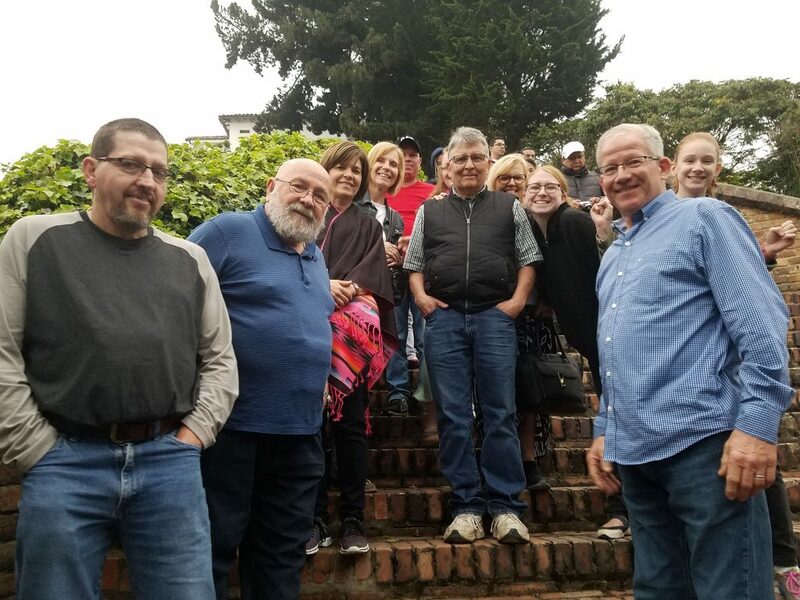 That team began the construction of our camp swimming pool and made a major contribution in both donated labor and in special offerings. That one church and work crew came very close to covering half of the total cost of the pool! But while there, and involved in the hard labor of digging and pouring concrete, Jay felt increasingly fatigued. He chalked it up to age and the tropical heat but the fatigue did not pass when he returned home. Tests, unfortunately, revealed that he had cancer. He had chemo to shrink the tumor and just before Christmas they were able to operate. Things seemed to go well but unexpected and sudden complications after the surgery proved too much and Jay departed this life and was awarded his crown of life. While we can celebrate his graduation to heaven we still mourn with his family as he was a dearly loved church member and partner in mission. We will very much miss his warm smile, his willing helping hands, and generous heart. But the story does not end there. 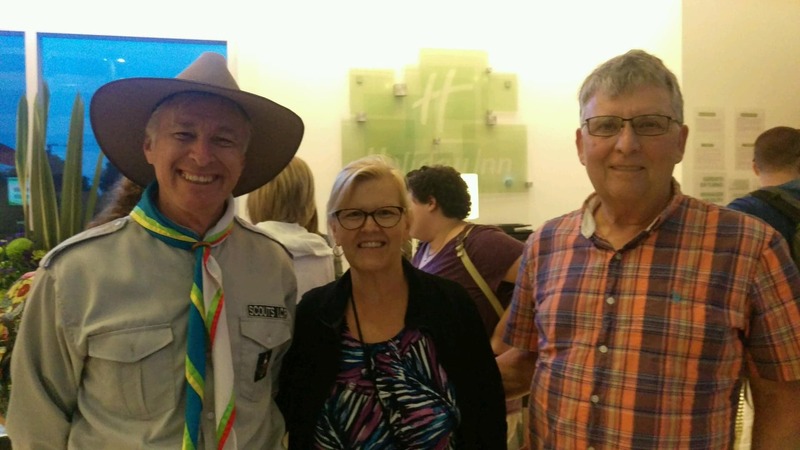 His family, seeing his trip to Colombia as a highlight of his life and the grand finale to a race well run, had decided to raise funds in his memory for the mission work in Colombia. We are honored and humbled by this special honor of being a part of this celebration of his life. You can donate through Paypal here if you’d like.